Promoting Romanian art in the country and abroad through: sites, exhibitions, books, workshops, art album donations, a.s.o. Art Sites Virtual Museums or Sites. Books Art albums or catalogs of exhibitions organized by the Association. 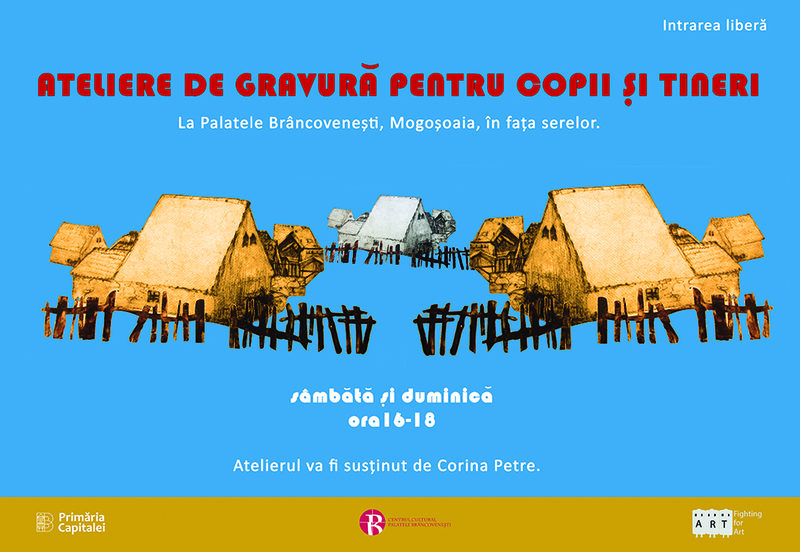 Exhibitions We organize exhibitions of Romanian artists in important spaces. Workshops Another form of art promotion among children and adults.